Home > Wines > White Wine > Macon-Lugny Les Genièvres Louis Latour 2017 Sale! ONLINE PRICE. 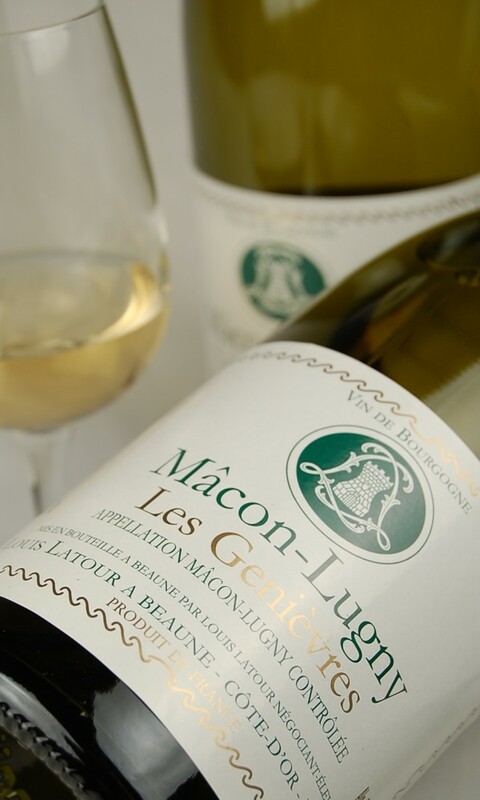 Macon-Lugny Les Genievres by Louis Latour is a beautiful wine with a light golden pale robe and greenish highlights, with muscat-like aromas and notes of liquorice. It has an excellent roundness to it, ready to drink now but will age surprisingly well. 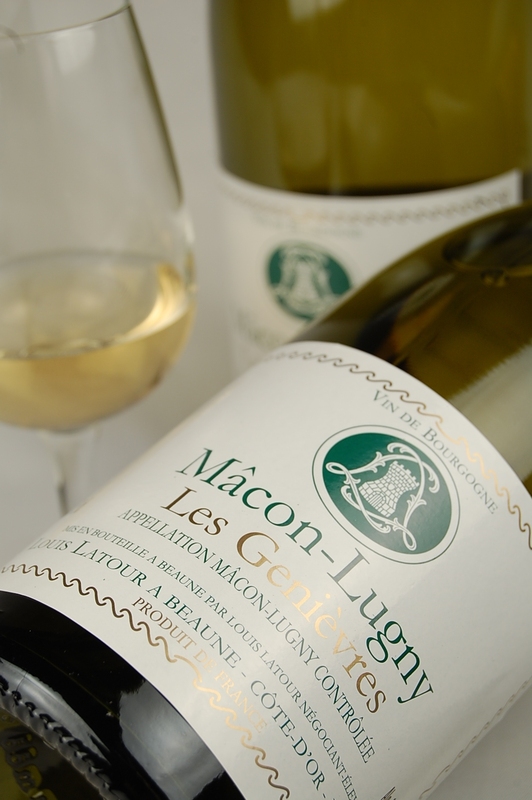 Macon-Lugny Les Genievres is easily one of our best selling white wines. The village of Lugny is located high up in the south of the Macon region in Burgundy and it has a great reputation for its white wines. It is well known that the village of Lugny, hence Macon-Lugny, with its limestone soils and warm climate, produces the most coveted white wines of the region. The vineyard of Les Genièvres is one of the best in the area so make sure you don’t confuse this with Macon-Lugny from lesser vineyards. 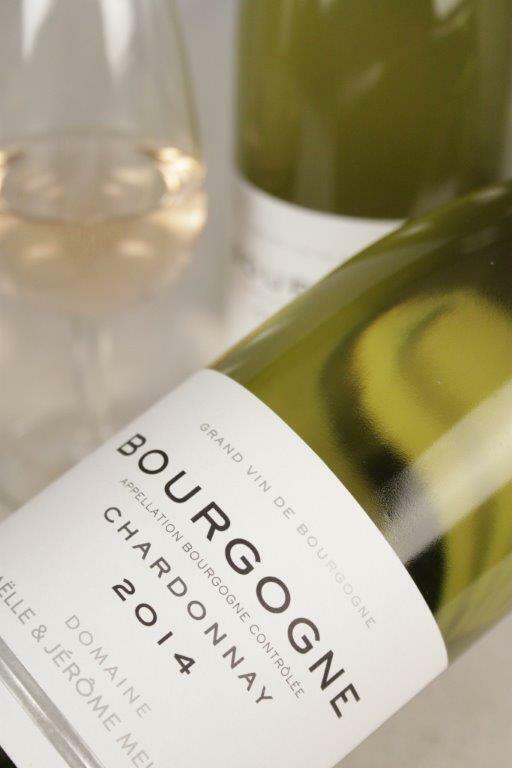 The internationally acclaimed Maison Louis Latour selects the best grapes of this village, which thanks to its terroir, was the only village planted with Chardonnay 30 years ago. Founded in 1797 Maison Louis Latour has survived the ages and has become a natural custodian of Burgundy’s ancient traditions. Authentic and independent, the house has always made it a point of honour to remain family owned. It is now run by the seventh Louis Latour who represents the 11th generation of the founding family. Macon-Lugny Les Genievres by Louis Latour is easily one of the best selling white wines, which is derived from the heart of the Maconnais village, Burgundy. 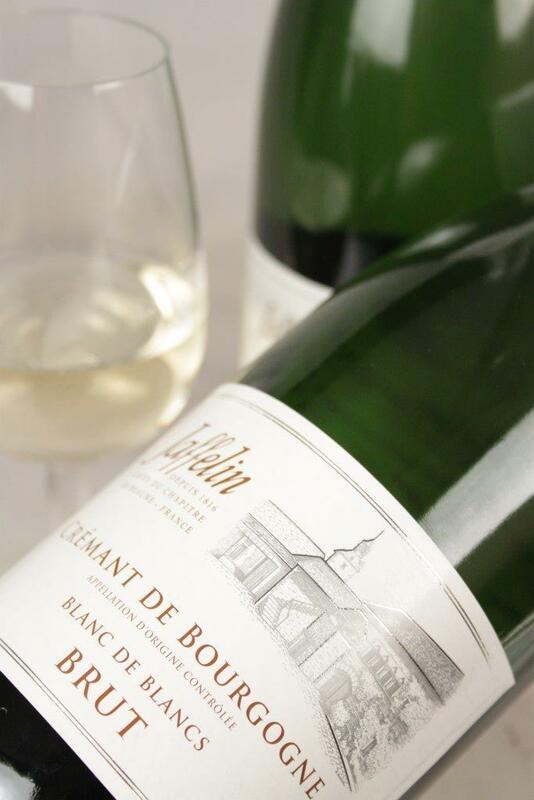 Offering a crispy and creamy elegance with notes of citrus fruit, musky flavours with a beautiful intense finish. Macon-Lugny has no oak ageing or fermentation and is produced in state-of-the-art temperature controlled in stainless steel tanks.